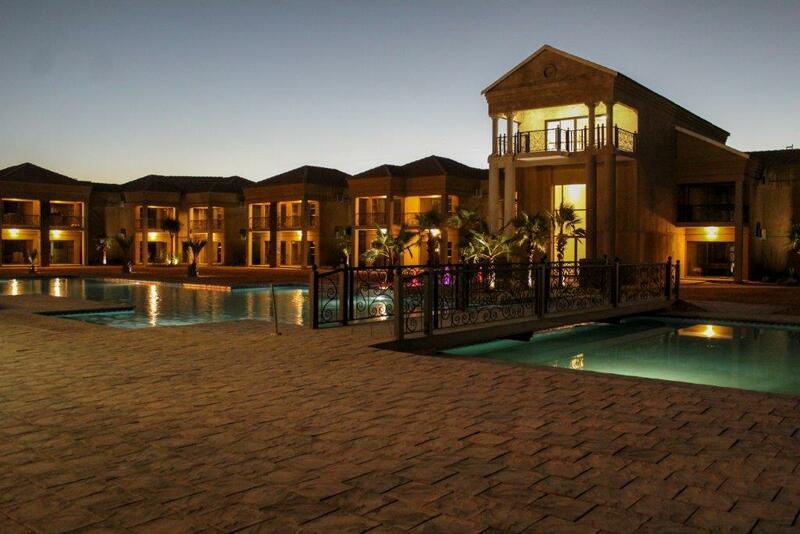 The close proximity of the Ocon Brick manufacturing plant at Three Rivers in Meyerton made the company a natural choice for Socrasync Civil Construction to source the three million clay stock bricks required for the upgrading of Meyerton’s four star Lord’s Signature Hotel. “The entire project worth R30 million was completed in June 2016. There were a few challenges we had to overcome. For example, in the Meyerton area one is not allowed to connect to the local sewer system so we had to use the biorock sewage system and supply additional electricity due to the project location. 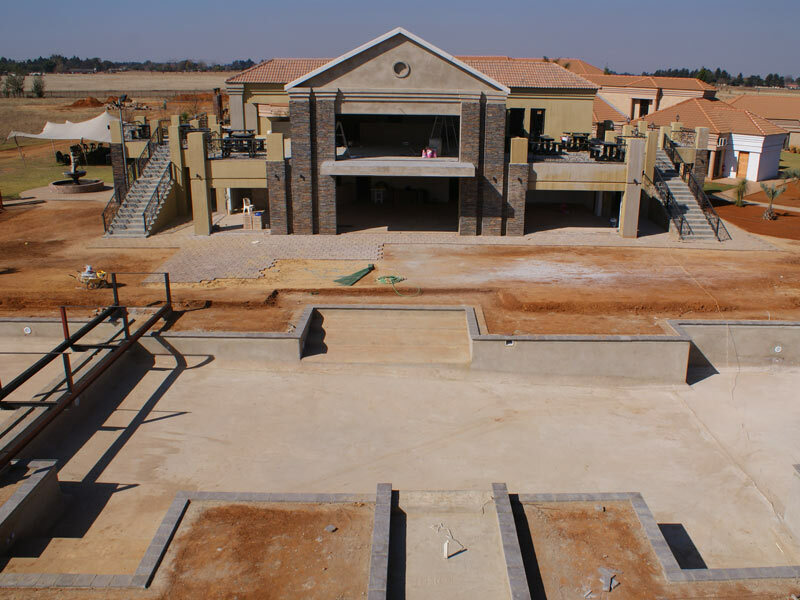 Thankfully we had no storage issues for the vast quantity of bricks that were being delivered on a regular basis from Ocon Brick” said Coetzee. “We have worked with Ocon Brick before, and will be working with them again on our next project. In our industry, a reliable supplier of clay stock bricks is crucial to keep the construction on track and therefore avoid penalties for delays. Ocon Brick not only offers an economical product, but their service and assistance throughout the project’s lifespan has been excellent. Also, the consistent quality of the bricks from Ocon Brick is what gives them the edge.” concluded Coetzee. “One of our philosophies at Ocon Brick is that we like to build and maintain relationships with our customers. It is through these relationships that we get to know the challenges facing our clients as well as their expectations. We have worked with Socrasync Civil Construction before the Lord’s Signature Hotel project, and we are delighted that we will be continuing as their preferred supplier of clay stock bricks on their next contract. The final finish at Lord’s is magnificent. It certainly is a reflection of the four star rating that the hotel group has achieved” said Mariana Lamont, Regional Sales Manager for Ocon Brick. All Ocon Brick clay stock bricks are manufactured on site and subjected to stringent quality testing. Random selections of clay stock bricks are sent to an external laboratory for SANS 227 compliance testing on a monthly basis. The company has a manufacturing capability of over 13 million bricks per month in a normal shift which ensures that major projects are supplied with the quantities of bricks they require, when they require them. The stock brick range from Ocon Brick offers characteristics such as: fire resistance; superior thermal insulation; low carbon footprint; acoustic properties; low water absorption and ease of handling as well as durability and being environmentally friendly.